Found in Maudlin street, kilkenny. 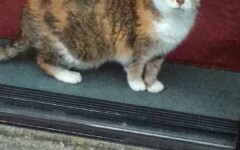 Please phone us on 056 7771635 if this is your cat. 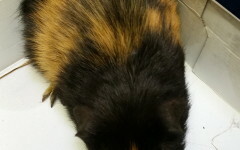 This Guinea pig was found in the Roberts Hill Area of Kilkenny city. 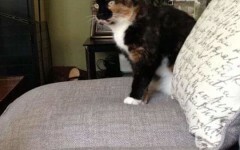 If you own or know who own’s this Animal please call us on 0567771635. 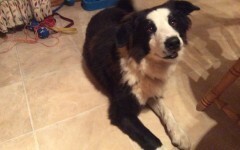 Male collie found in kilkenny city yesterday. 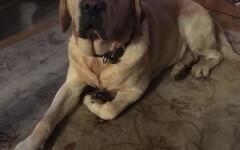 Very gentle and seems lost. 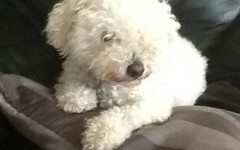 Phone joan on 087 680 4734 if this is your dog. 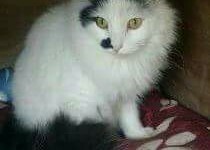 Missing since the 27th of June from Castle road in Kilkenny. 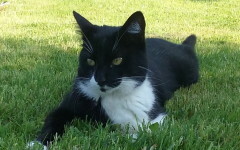 Completely black tom cat. 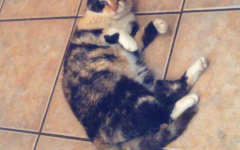 Please call us on 056 7771635 with any sightings. 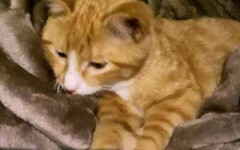 Ginger is missing from the Loughboy area of Kilkenny. Please phone us in 056 7771635 with any info. Thanks! ???? 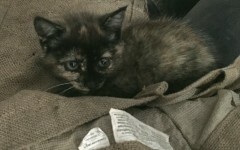 Kitten found in the Clashaacrow area of Freshford. About 10 weeks old and very cuddly & tame. 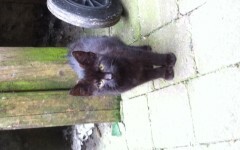 Phone us on 056 7771635 if you are the owner or know who might. Thanks! ???? 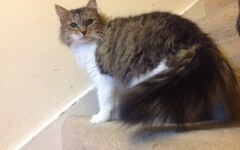 Fuzzball the housecat is missing from the William st area of kilkenny since 20th june. 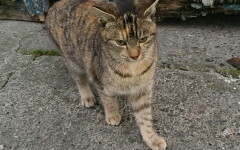 Very shy cat – please contact us on 056 7771635 with any info. Thanks! 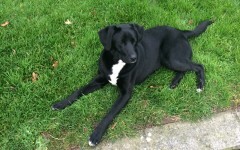 Missing from the TULLAROAN Rd in kilkenny since sat at 2Pm contact 0876821924 with any info. Thanks! 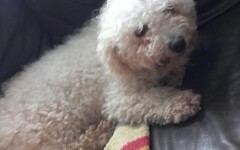 Bichon frise found in Graiguenamanagh, Kilkenny. 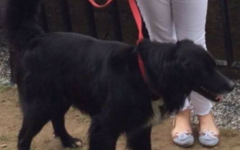 Please phone us on 056 7771635 if you recognise this dog. 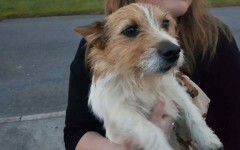 Terrier found in Ballyfoyle, Kilkenny. 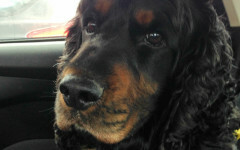 Please phone us on 056 7771635 if you know this dog. 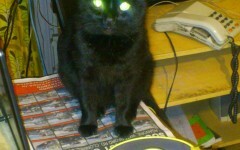 Shivers she is missing from Linkardstown, Nurney in Carlow since 12th of March. 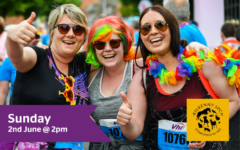 Please phone us on 056 7771635 with any info.